How to remove an horizontal line in my form? into the that blank space like this? Replace the current code that you currently have in your form with this one. 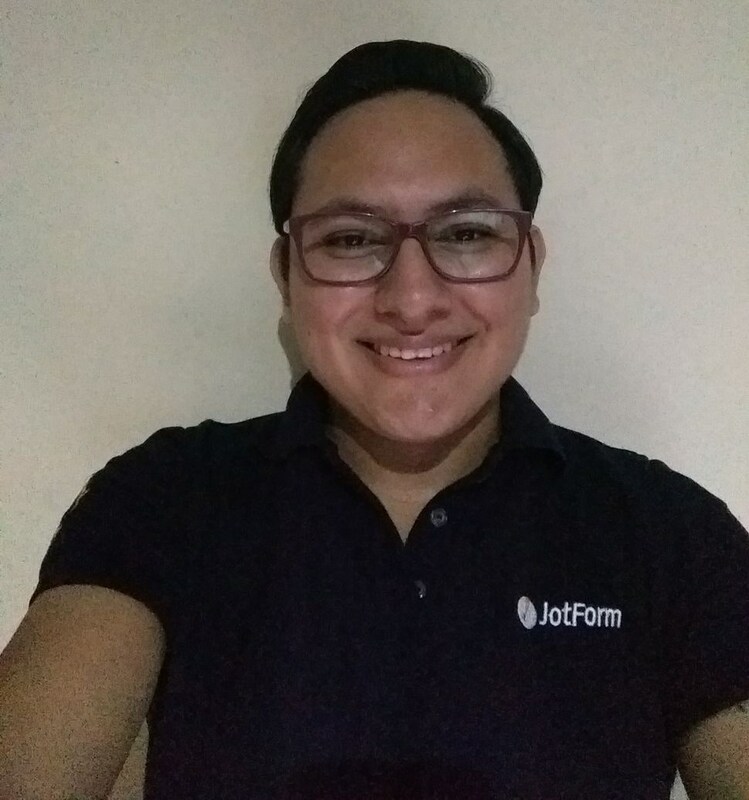 Do let us know if it works, if this does not work, please confirm us if this is the form in question http://www.jotform.us/form/61400626039145 if not, please provide us with the correct form. how many the client would like to order. To better handle this, will be good to remove all the lines and then start to add only the desired lines where you want them to be, I think this will work better. 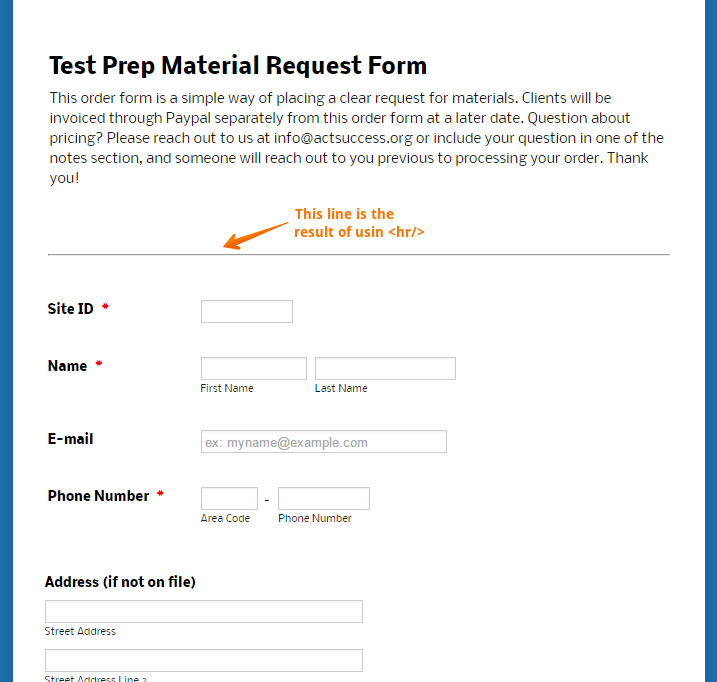 Now, you will notice that all the lines will be removed so your form will be shown without those lines, to add the lines you need to follow these steps. I think this will be the best way to achieve what you want, since hide / remove only some lines will require to get their IDs and then apply the CSS code, following these steps you hide all the lines at the same time and add the needed lines only. I'm glad to see this solution worked as you needed, now if you need further assistance in the future, do not hesitate to contact us, we will be glad to help.